Two months since the new hip hop label’s massive launch in August, Big Village crew bring their fresh and exciting sounds to Dust Tones at beach rd Hotel. Three acts from the Big Village record label, Daily Meds, Loose Change and True Vibenation will be joining DJ Max Gosford at the beach rd hotel on Friday Ocotber 8th. 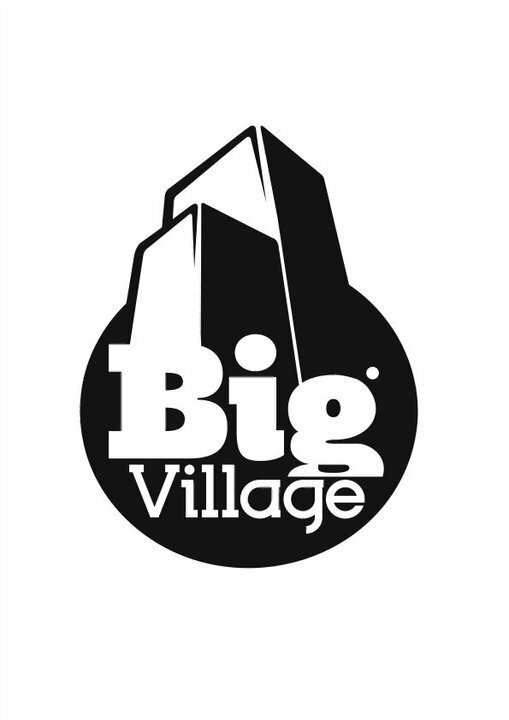 Big Village is an independent record label representing and run by a new wave of Sydney’s finest Hip Hop artists. Since their formation and launch in August, they have secured a distribution deal and released their first official EP from The Daily Meds, which is now available in all good record stores. The label has also been spreading their sound beyond Sydney with Loose Change recently launching their debut album in Melbourne, with future Big Village tours in the pipeline. Meanwhile, Daily Meds and True Vibenation have been tearing up stages in Sydney, both performing to a massive inner west crowd at Changing Lanes Festival, and supporting Urthboy as part of the indent all ages tour. Big Village’s next release will be the debut album from one of Australia’s most exciting lyricists, Tuka (Thundamentals, Rumpunch, Sketch The Rhyme) due out early November.